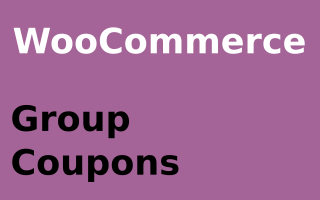 WooCommerce Product Commissions – Automatically handle commissions for vendors, product partners or affiliates on product sales. Handle product commissions with Affiliates Products – automatically grant commissions for product partners or affiliates on product sales. This WordPress plugin is an extension for the Affiliates plugin series and WooCommerce. 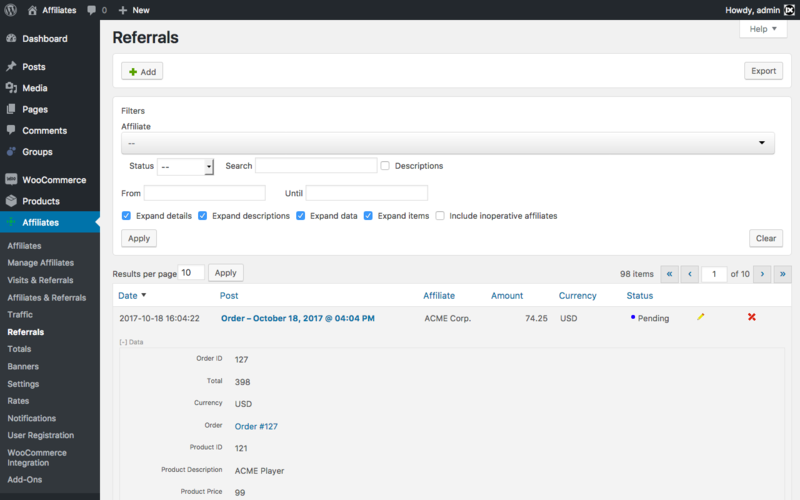 It provides a great way to manage product commissions as part of a partner or affiliate program. Set commission rates by product. 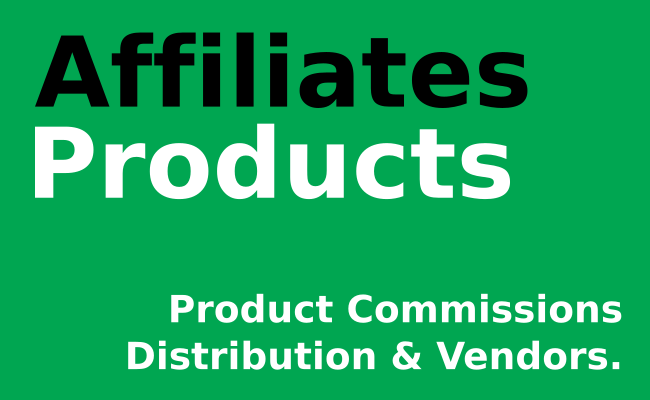 Relate products to partners or affiliates who will be granted with commissions when their products are sold. 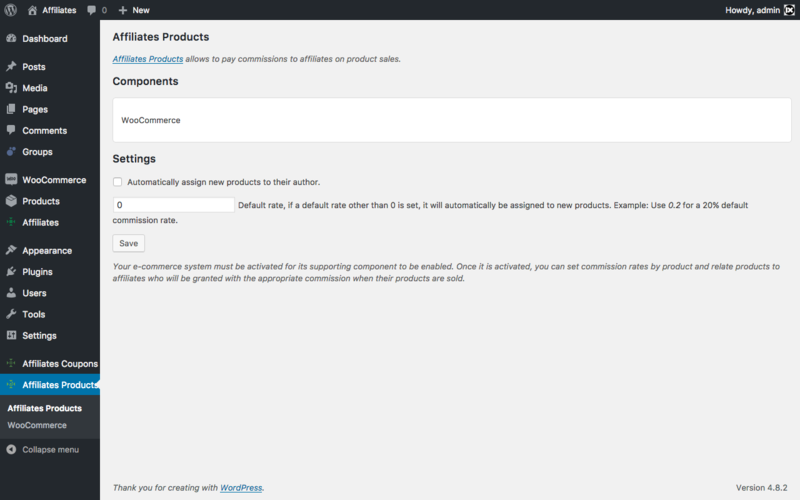 Automatically assign commissions to product authors. 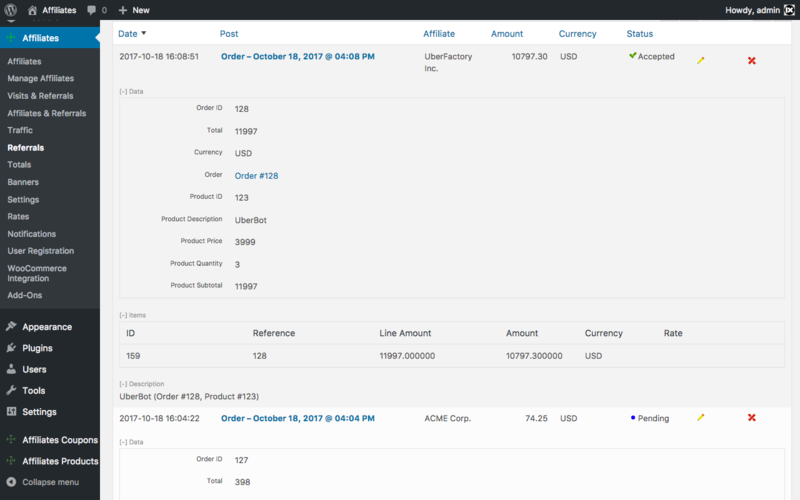 Automatically apply a default rate for products. Set individual rates for each product. 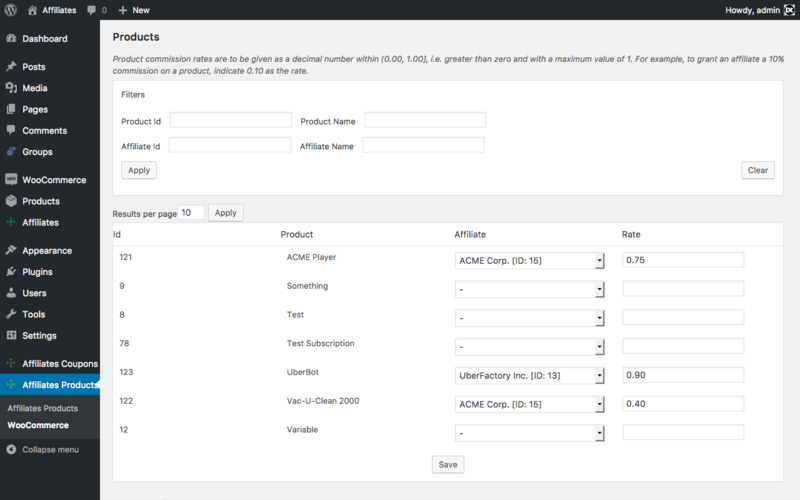 Assign users to products through affiliate accounts. 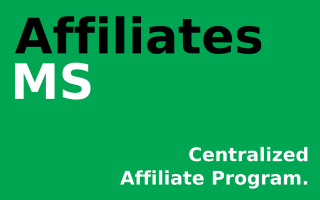 All features and advantages of the Affiliates plugin series – works with the free Affiliates plugin as well as the premium versions Affiliates Pro and Affiliates Enterprise. Quick filters make it easy to handle large product sets. 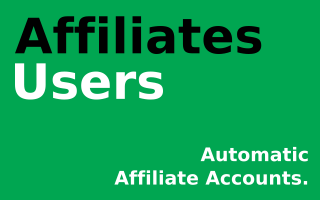 Integrated with all advanced features of the Affiliates plugins. And many more – see the feature comparison.